I pause for now to contemplate the devastation that my country is facing at the moment. 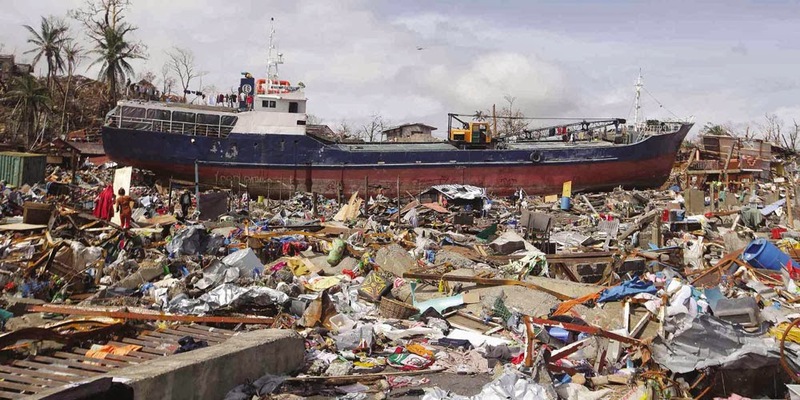 Typhoon Haiyan ("Yolanda") took the Philippines off-guard last November 8, leaving a deep mark in the lives and property of our co-Filipinos. No words can actually describe the fate that this disaster has brought into the people of the Visayas. On my part, I may be able to send only whatever I can to help materially but for sure God will hear our prayers that will help sustain the spirit of those so badly affected.